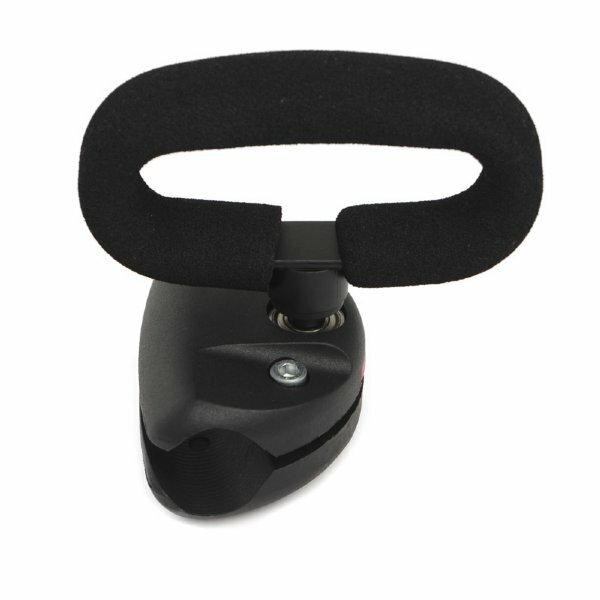 The Alfred Bekker quick release steering wheel attachments are far the most superior and most commonly used steering wheel attachments worldwide. 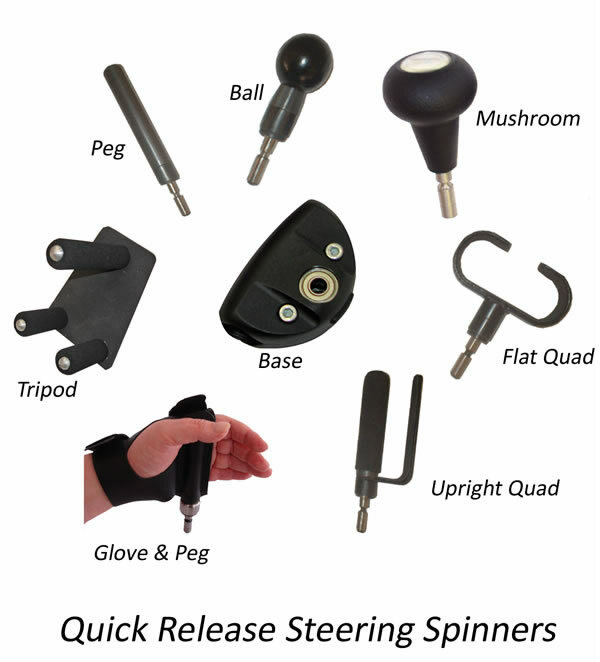 Its sheer luxurious grip and specially engineered top which releases from its base by simply pressing a button on its side, makes the Alfred Bekker quick release mushroom spinner a must have adaptation for your vehicle! 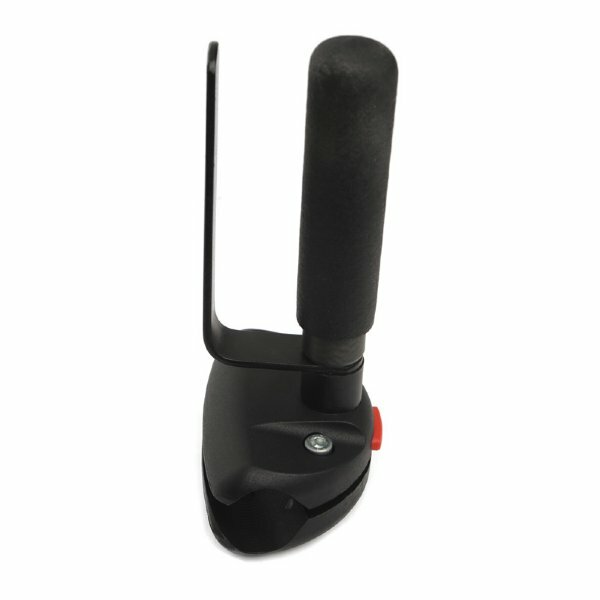 In addition to the quick release attachments, we can supply the whole range of steering attachments in a fixed variety. 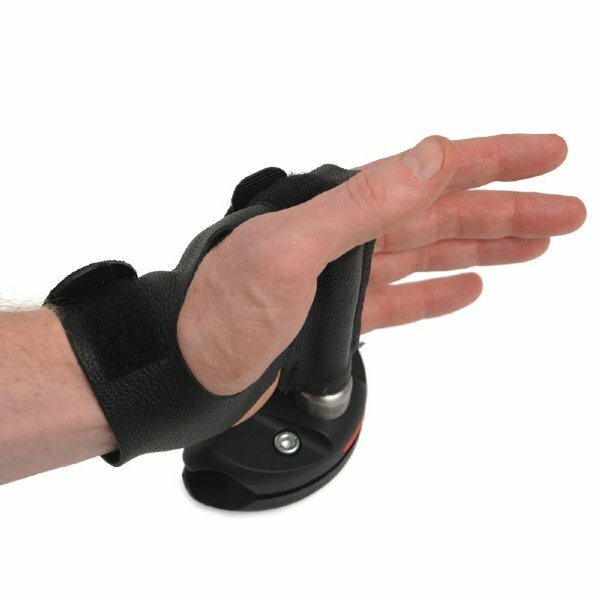 Well constructed product which was easy to install and is easy and comfortable to use. The order process was straightforward and goods arrived quickly. This is very good. Like the way I can remove the spinner. The only down side is there was no spacers & the bolts/screws was not long enough once packed out to fit steering wheel. otherwise I can recommend it to anyone. Thank you so much this is perfect. 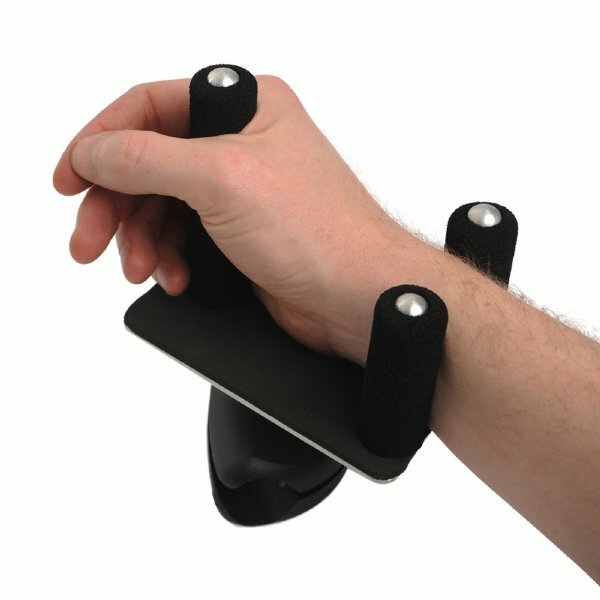 I had previously tried the steering mushroom but it was a it too big for me to have a comfortable grip on , the ball is just perfect thank you again. Pleased with my purchase and speedy delivery. Thank you. Easy installation works perfect, makes my driving better and parking easier, only minus i'm scared for leather on steering wheel of my mercedes is going to lose shape if when i ever remove it completly from steering wheel, but it's not big problem i'm satisfied. I ordered this last Friday afternoon (28th July.) Within an hour was told it was dispatched. It said 3 to 5 working days. It arrived the next morning, Saturday 29th July. This is a quality product, incorporating ball races. Easy to self fit as bolts and tool supplied. Warranty for 3 years. Thanks Active Mobility. EXCELLENT service. 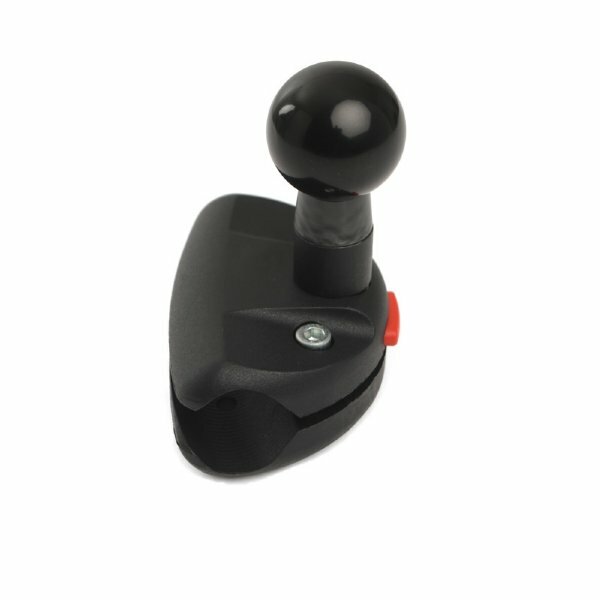 The quick release steering ball is good quality, well built with good quality being on the spindle and easy quick release button. However I found it tricky to fit the two halves together while inserting the extended screws on my golf MK 7 steering wheel. The guide to the two part is possible a little tight I thought, could do with a little more wiggle room. Also I was not sure what the last washers were for, are they supposed to be spacers, they did not work for me . Overall though a very good product!